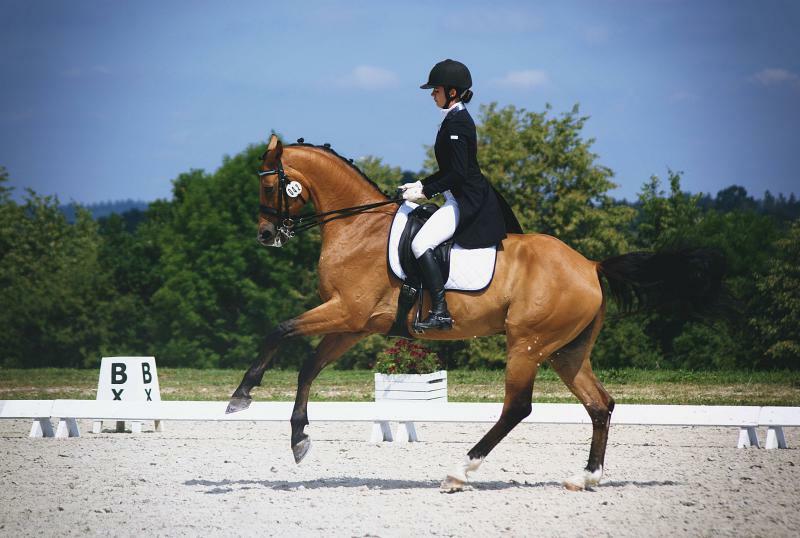 Дополнительная информация Lanzelot is an elegant, highly trained dressage horse. A horse that stands out in the square because of its appearance and its quality. 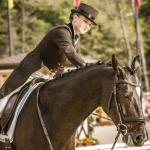 He is ridden only by one female person and under the eye of an internationally successful and recognized coach. He is currently being trained towards Grand Prix. To him new elements come easy and quickly, he is very eager and energetic while keeping a cool head. At the same time Lanzelot is very sensitive and has an exorbitantly safe and great character. At tournaments he has shown up to the heavy class with results of over 70%. All vaccinations are up to date. A horse for the international dressage sport. He always gives everything and does a lot without putting high demands on the rider. If you are interested, I ask for a message or an e-mail regarding further information and pricing information.